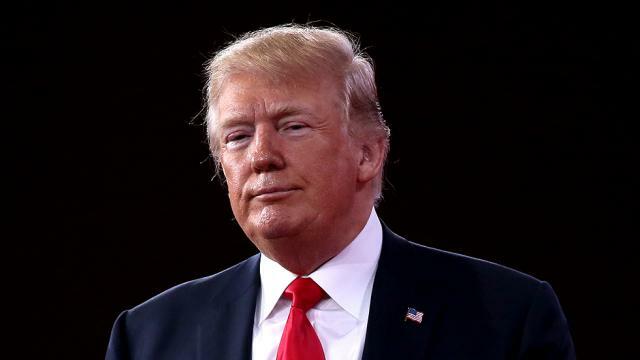 U.S. President Donald Trump said on Tuesday that he was going to name a new U.S. ambassador to the United Nations within two or three weeks following Nikki Haley's resignation, Xinhua reports. "We'll name a successor... within the next two or three weeks, maybe sooner," Trump told reporters in the Oval Office while announcing Haley's resignation with her presence. "We have a number of people that would very much like to do it," Trump added. Haley will remain in the post until the end of the year, which will round her service for two years. Trump said that Haley told him around six months ago about her intention of taking "a little time off." "I don't have anything set on where I want to go," the former South Carolina governor told reporters. Haley, 46, was confirmed as the U.S. ambassador to the UN days after Trump's inauguration in January 2017. She has been seen as one of Trump's most trusted advisers.